She is an incredibly caring little girl who loves playing ‘mummy’ to animals and younger children. Her carers’ two dogs are her ‘babies’. 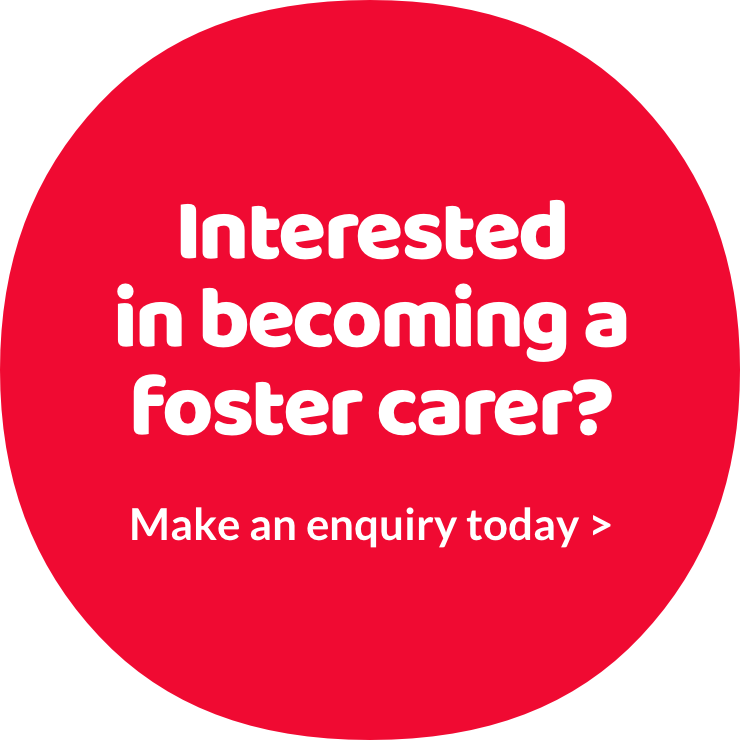 Since being with her foster carers, Maya has really come out of her shell, becoming much more confident, trusting and outgoing. She saw a lot of things that children shouldn’t be exposed to whilst at home with her birth parents, and it has undoubtedly had an effect on her. But her carers, social worker and teachers are providing her with the positive support she needs. She wants to be a vet. Could you help a child like Maya fulfil their ambition?